Are you interested in a heated driveway? You've come to the right place. 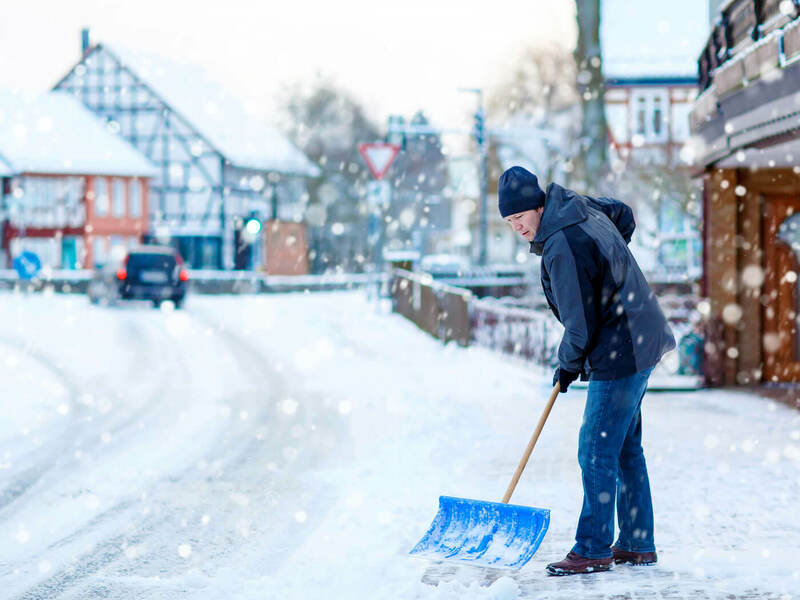 Snowy and icy weather can quickly turn your pavement into a hazardous eyesore. 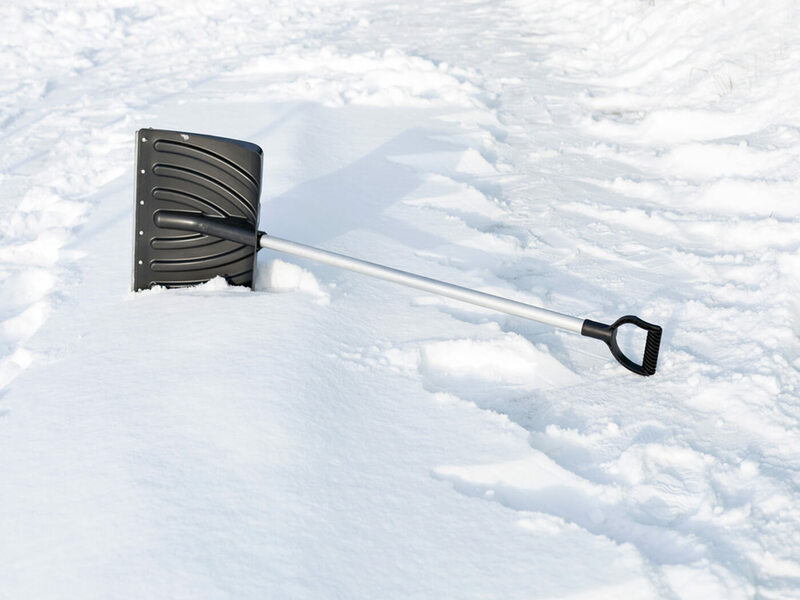 No one enjoys dealing with ice and snow on driveways and walkways – it can be dangerous, backbreaking, time-consuming work to remove snow. 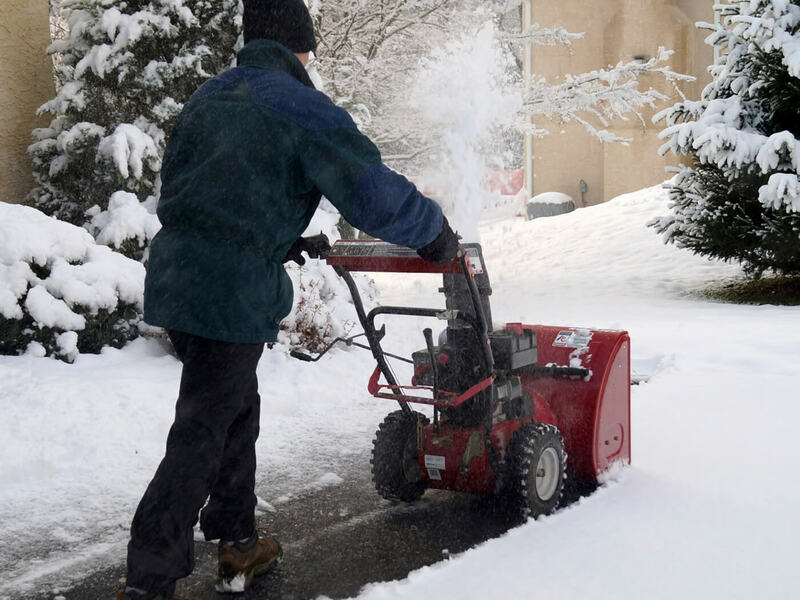 Whether you don’t have the time for shoveling, it’s hard on your body, or you just plain don’t want to have to do it, you’re now looking at the best company to provide you with a better solution to your ice and snow problems. We’ve got the answer: radiant heat. Driveways and walkways can be heated through systems which work by creating radiant heat, keeping the pavement warm enough to melt falling snow on contact and to prevent a layer of ice from forming. No more shoveling, no more slipping, and no more landscaping ruined from salt. Decide on a premium heated driveway, and save your back from the hard task of shoveling, save the environment from salt damage, and prolong the life of your pavement. Why Go With MD Paving Pros? 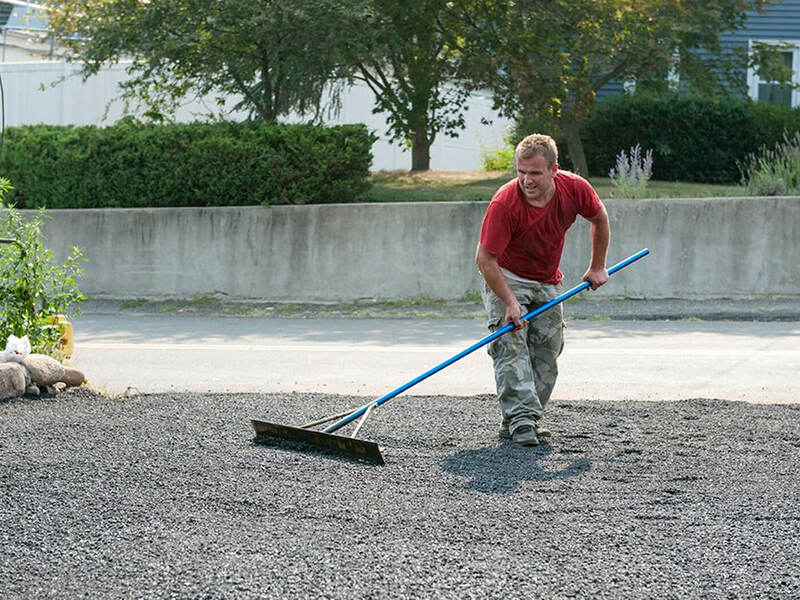 Our team of asphalt and concrete pavers in Baltimore have extensive installation experience with both electric and hydronic radiant heat systems of all sizes, from residential to commercial and anything in between. 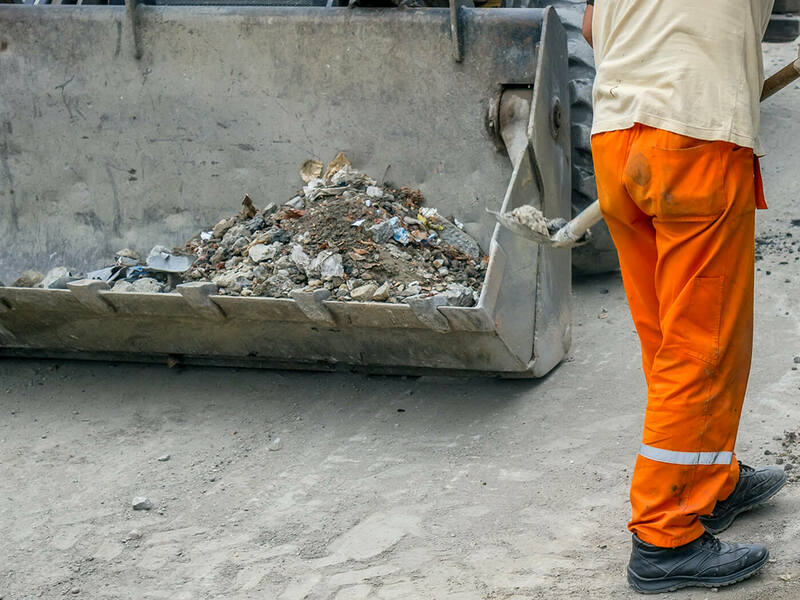 Whether you need an existing driveway replaced with a heated one, or whether you’re in the planning stages of a project and wish to install a heating system before you proceed with further development, just give us a call. Our experienced radiant heat systems experts can help you determine exactly what you need, and we’re fully equipped to handle your job from start to finish, from large drives to residential walkways. We can install heated driveways anywhere, no matter how long or short your driveway is. You’ll find our staff knowledgeable and professional, and our work of the highest quality. You can be sure that your heated driveway or sidewalk will look great, simplify your life, and last for years to come. There are two main types of radiant heating systems for paved surfaces: electric and hydronic. Both systems involve installing channels which deliver warmth underneath the pavement. The electric systems use heating cables which are relatively simple to install. Hydronic systems are slightly more complicated, requiring a mechanical control room for their many components such as the water heaters and pumps which feed the pipelines with a flow of heated water. Depending on user preference, control units for both system types may be installed with manual power controls as well as automatic sensors which will allow the unit to power on as soon as snow is detected and power off when precipitation is melted. If you are uncertain which type of system will best match your needs, our team can help you understand your options and determine the right fit for you.